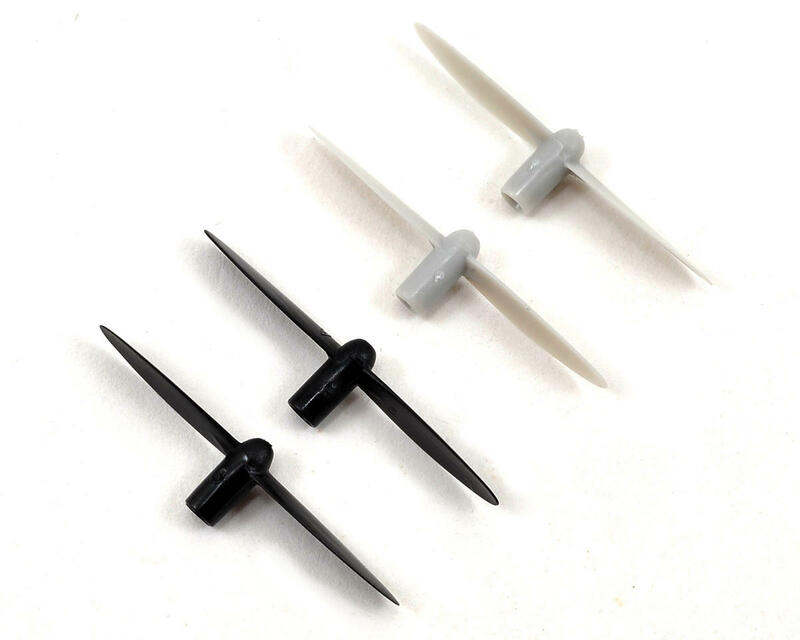 This is a replacement Estes Proto X Rotor Blade Set. This set includes a total of four blades; two front and two rear. 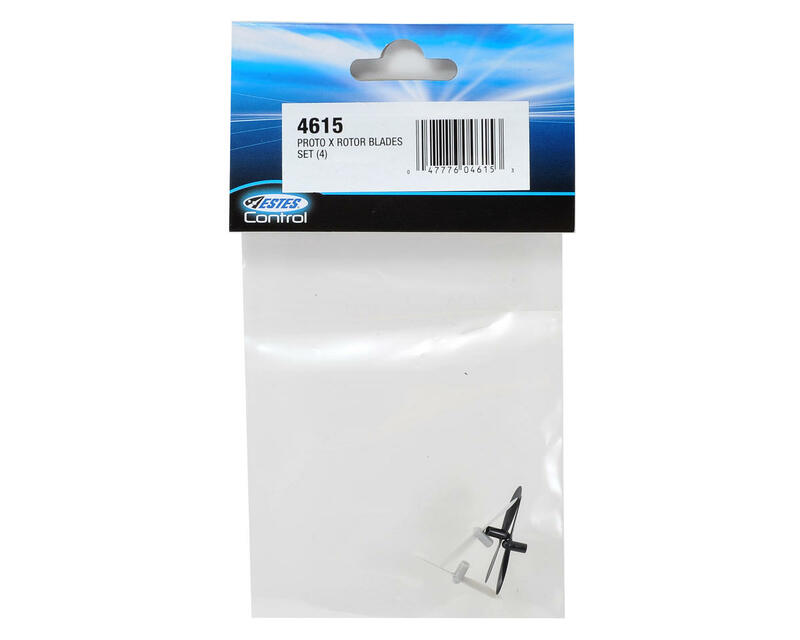 Original rotor blade set for Proto X. Works great, easy to replace, and cheap. Amain shipped them fast.